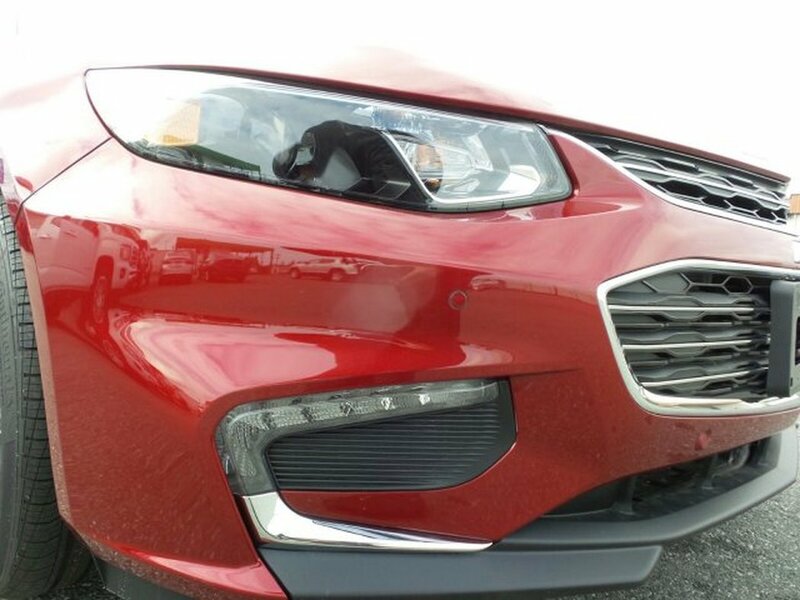 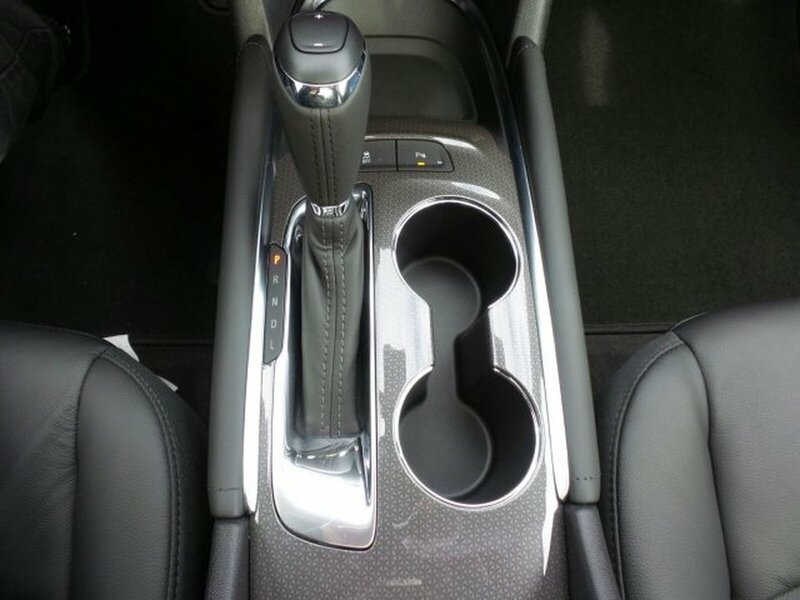 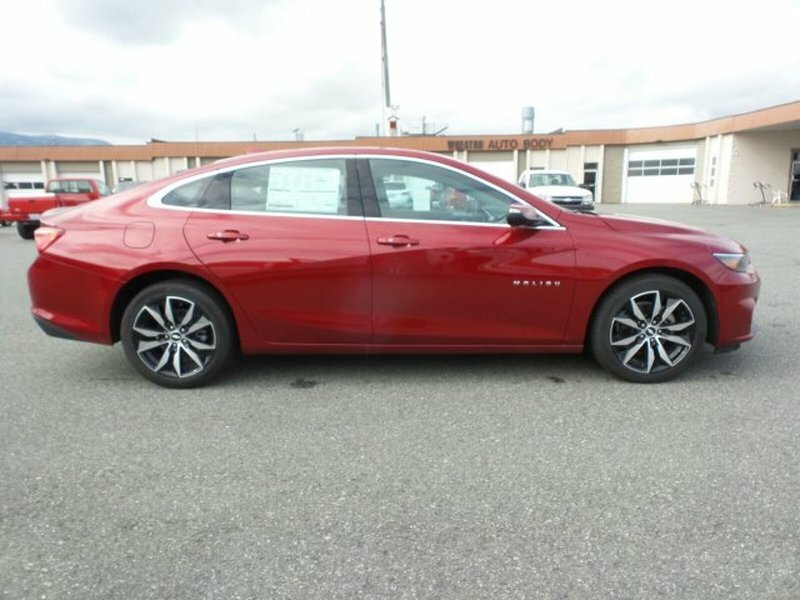 This Chevrolet Malibu delivers a Turbocharged Gas I4 1.5L/91 engine powering this Automatic transmission. 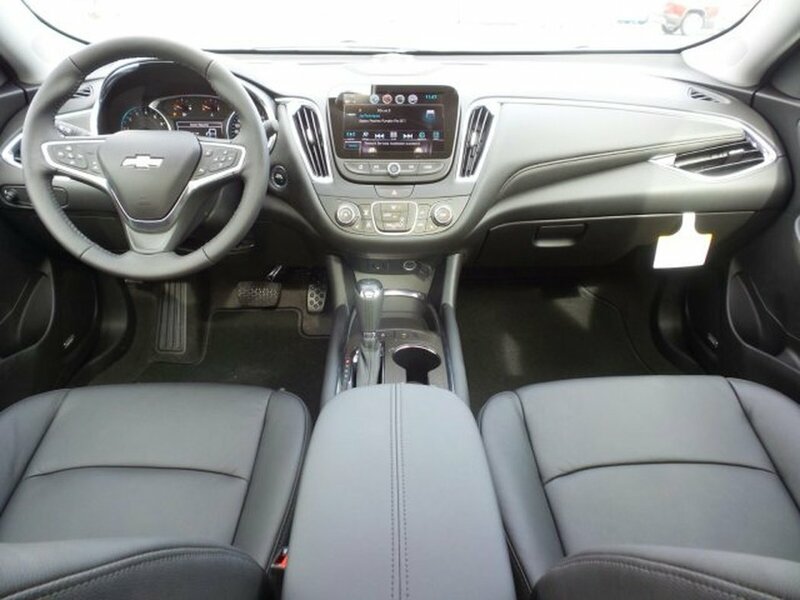 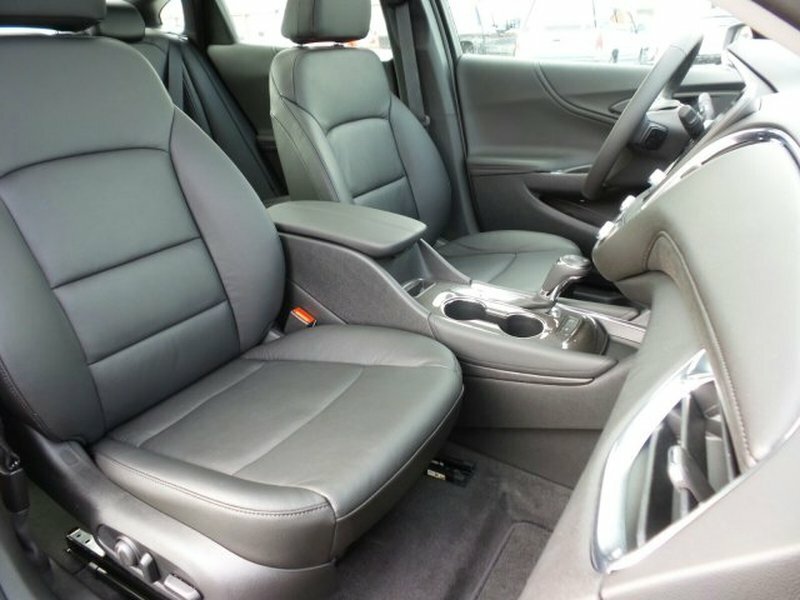 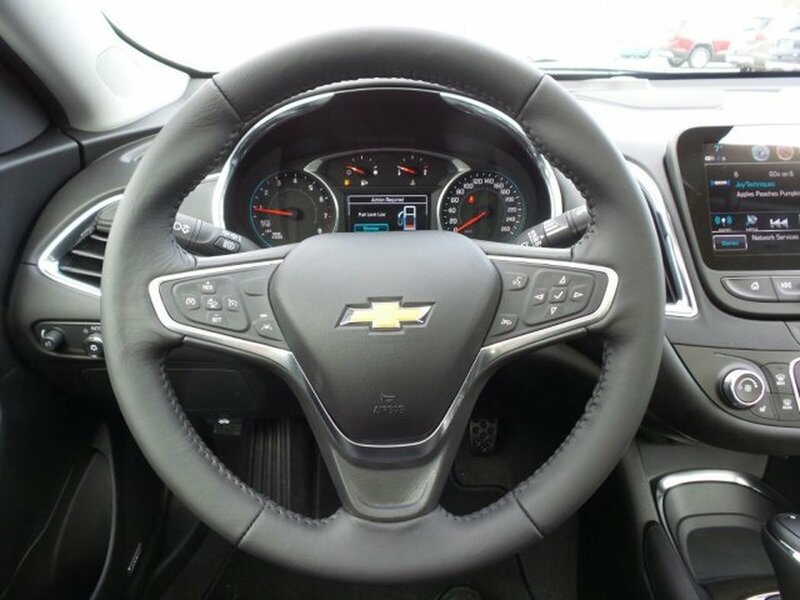 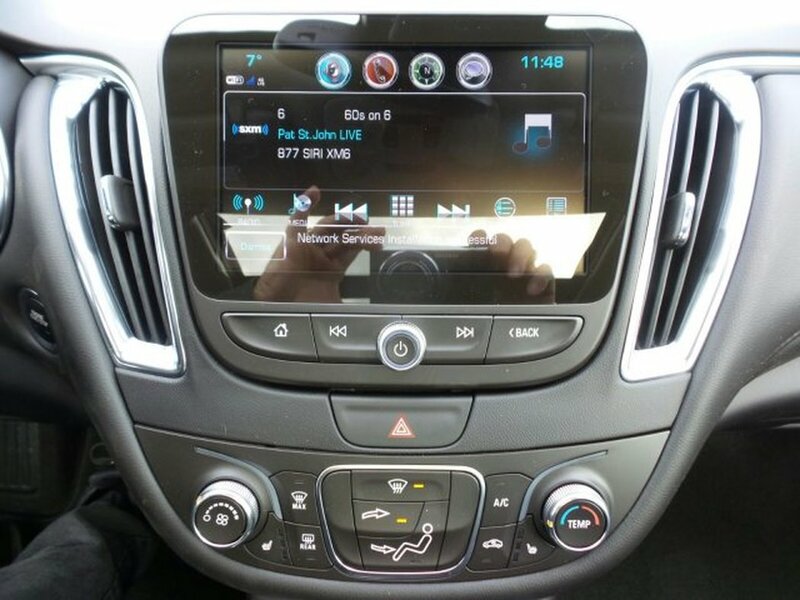 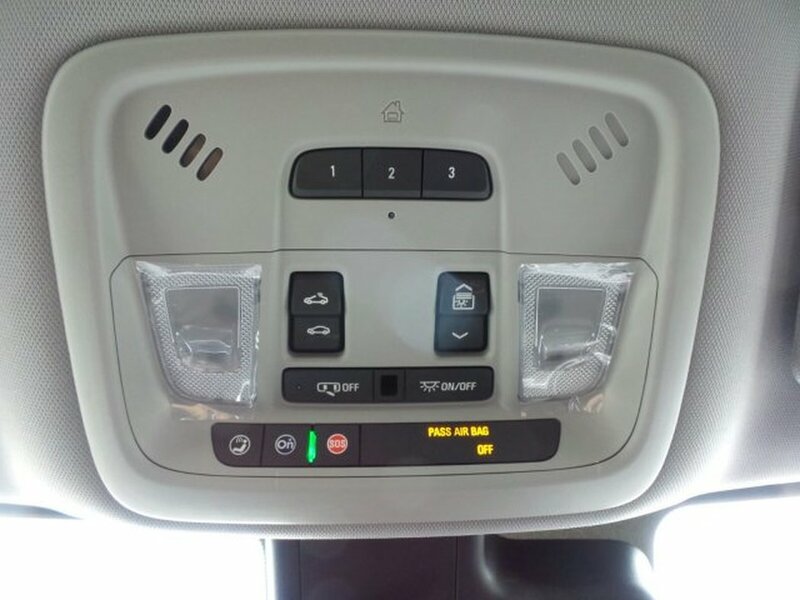 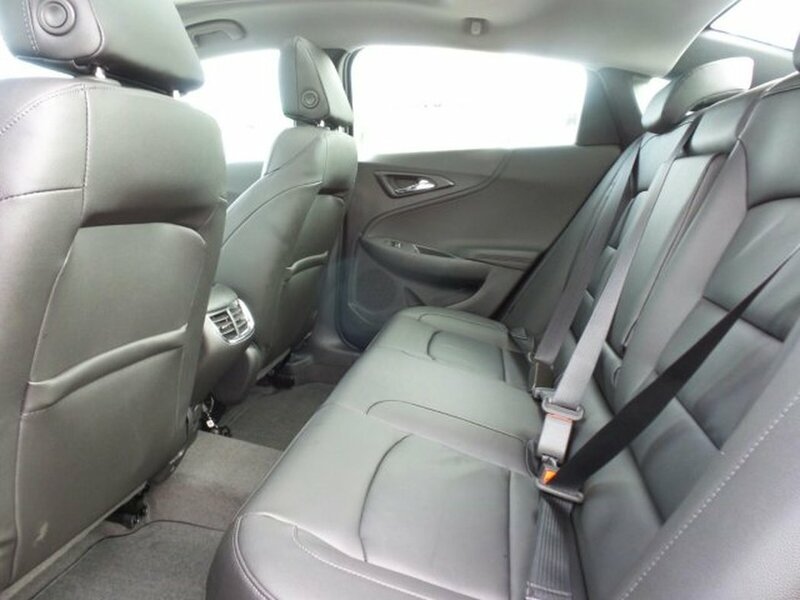 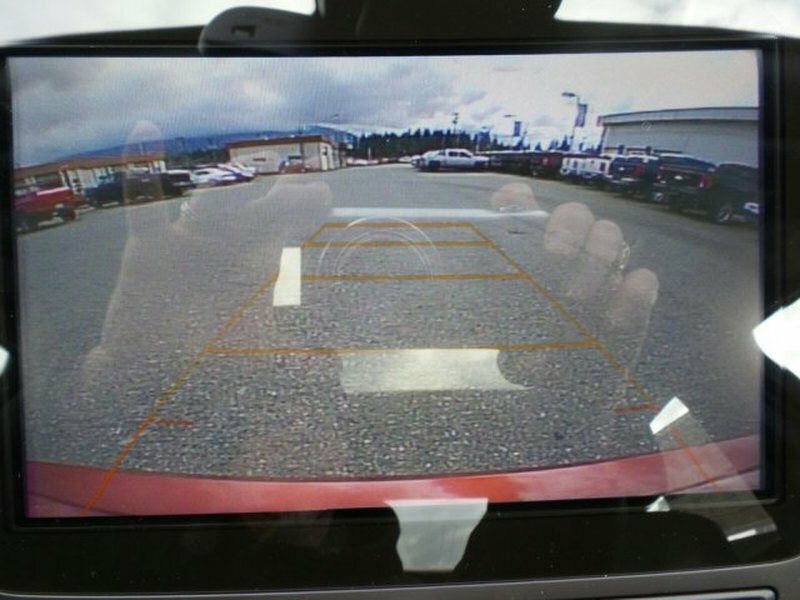 TRUE NORTH EDITION includes (WPR) Driver Confidence Package, (WPL) Leather and Convenience Package, (IO6) Chevrolet MyLink Radio with Navigation, (UG1) Universal Home Remote, (C3U) power sunroof, (PZX) 18 aluminum wheels and (R0X) 245/45R18 blackwall all-season tires, TRANSMISSION, 6-SPEED AUTOMATIC (STD), SEATS, FRONT BUCKET (STD). 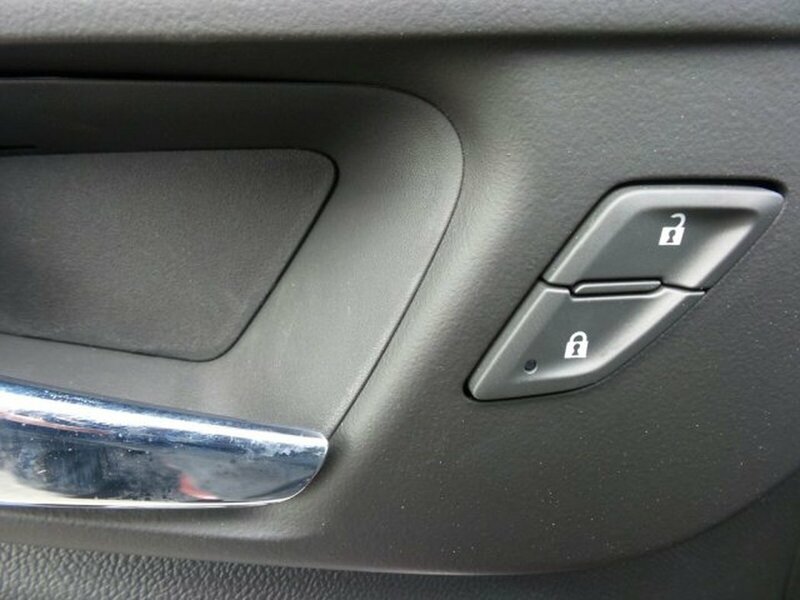 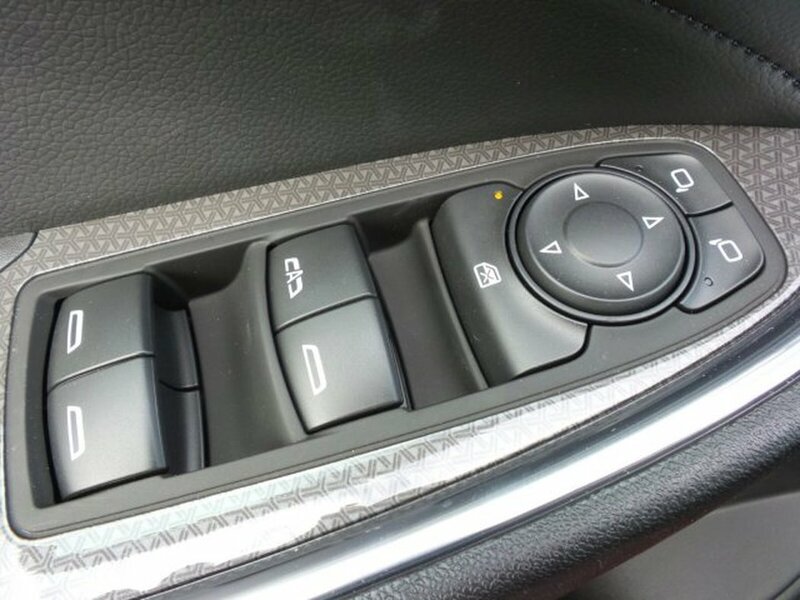 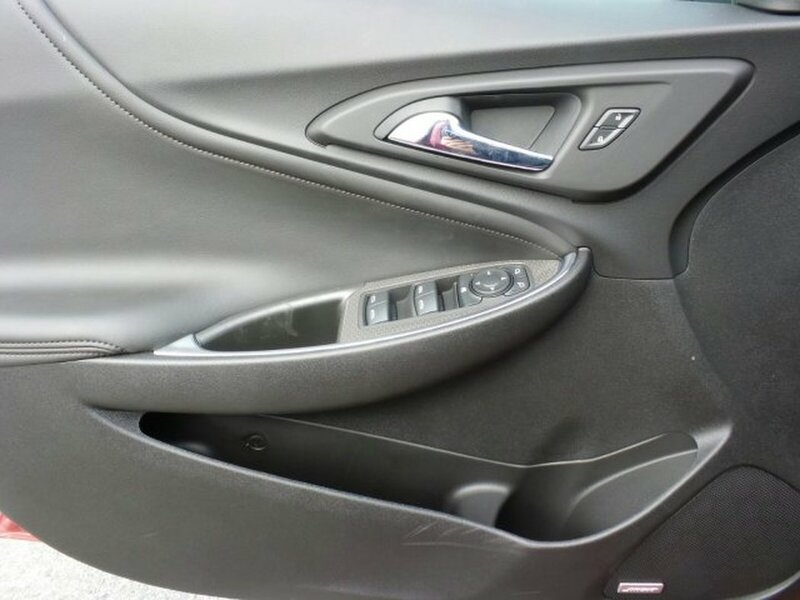 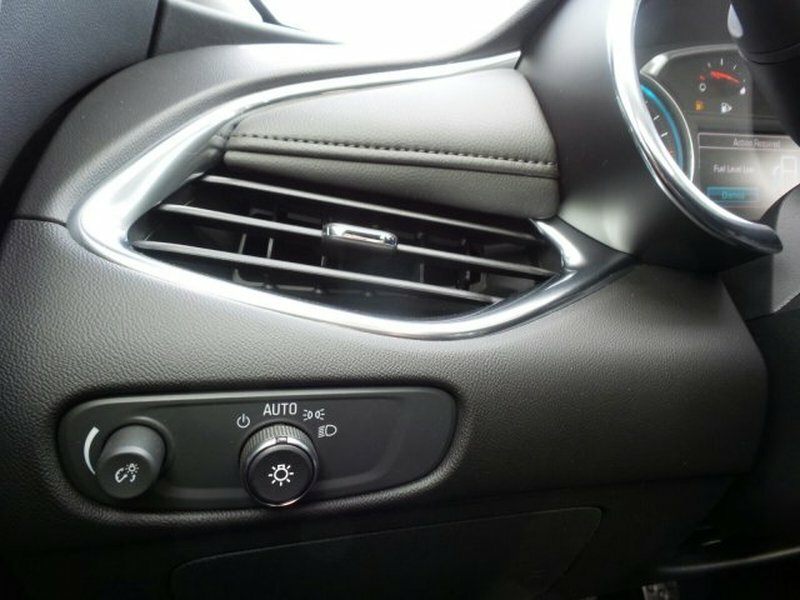 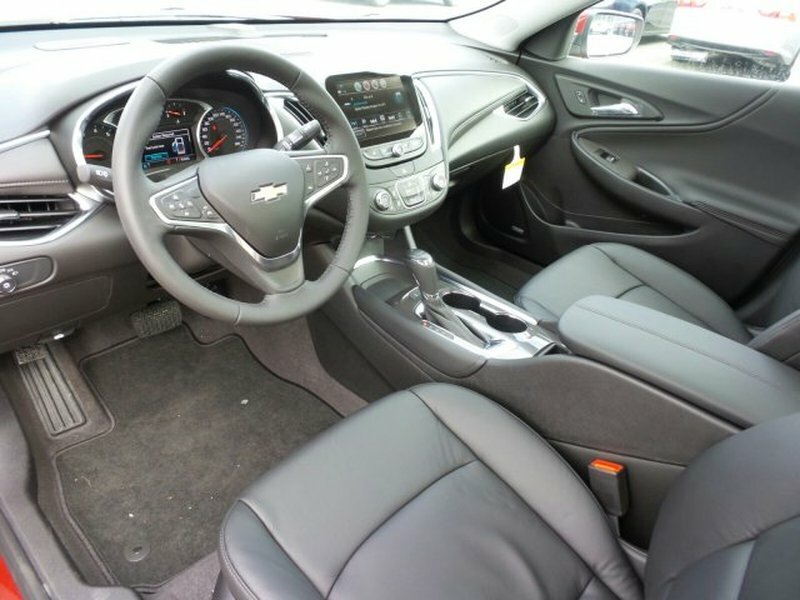 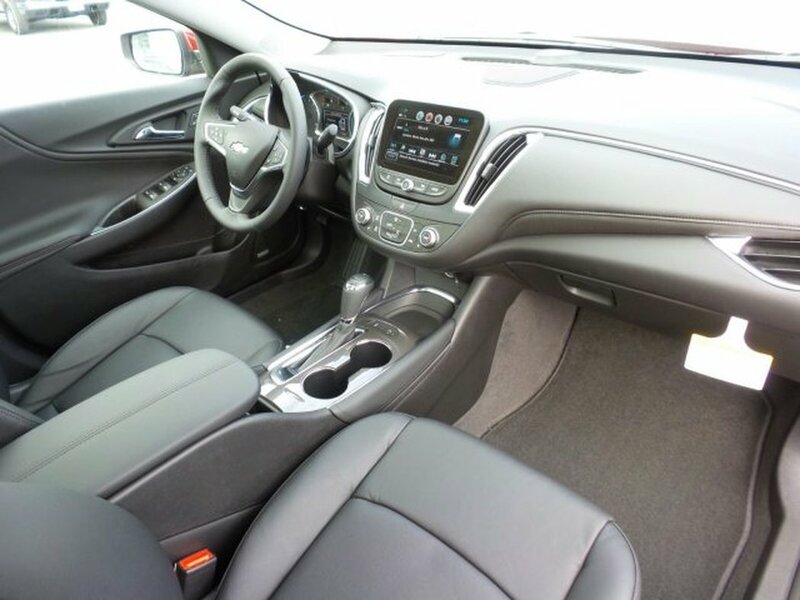 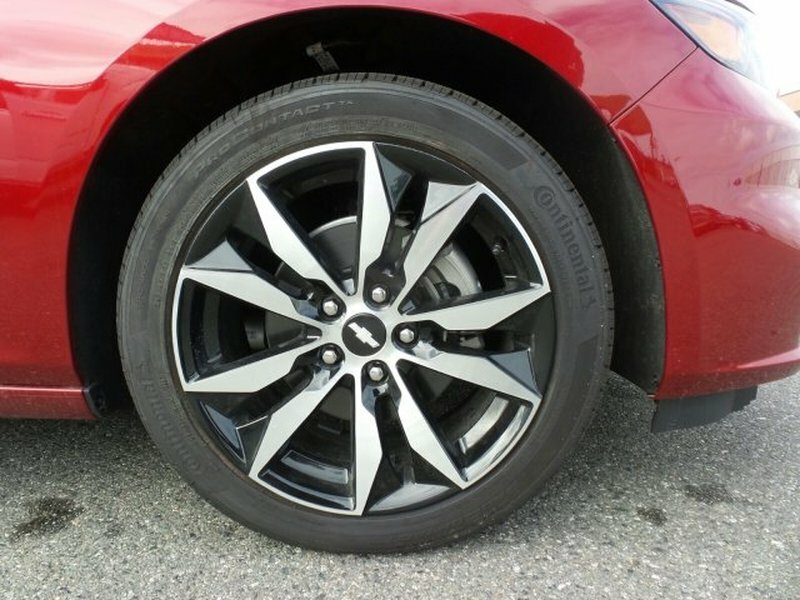 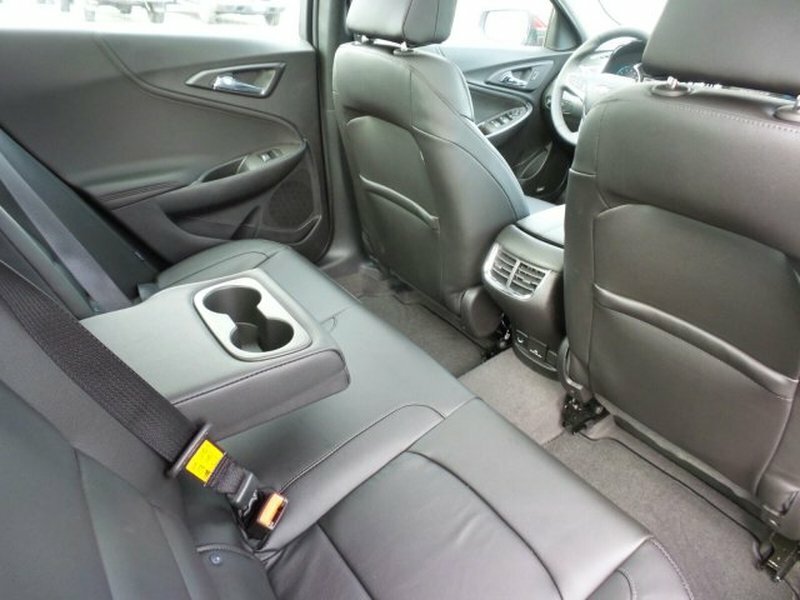 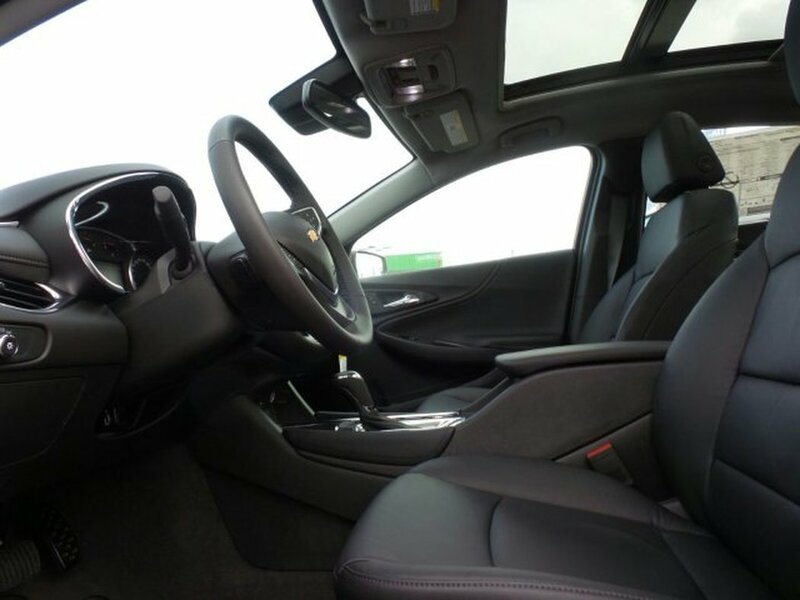 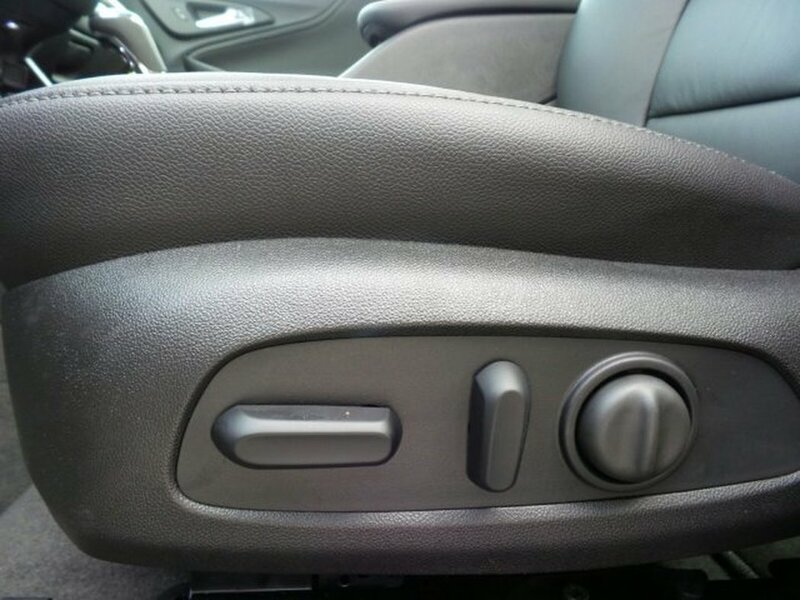 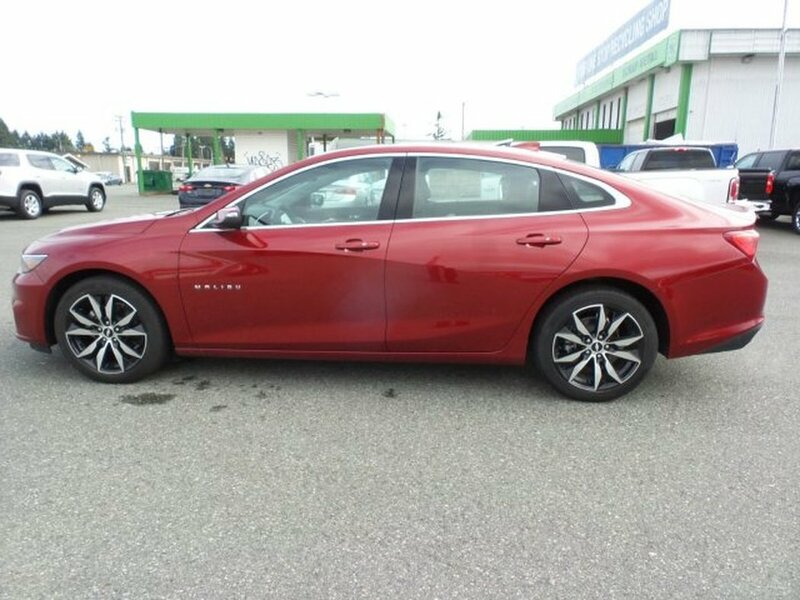 *This Chevrolet Malibu Comes Equipped with These Options *JET BLACK, LEATHER-APPOINTED SEAT TRIM, ENGINE, 1.5L TURBO DOHC 4-CYLINDER DI with Variable Valve Timing (VVT) (160 hp [119.3 kW] @ 5700 rpm, 184 lb-ft torque [248.4 N-m] @ 2500-3000 rpm) (STD), CAJUN RED TINTCOAT, AUDIO SYSTEM, CHEVROLET MYLINK RADIO WITH NAVIGATION AND 8 DIAGONAL COLOUR TOUCH-SCREEN, AM/FM STEREO with seek-and-scan and digital clock, includes Bluetooth streaming audio for music and select phones; voice-activated technology for radio and phone; featuring Android Auto and Apple CarPlay capability for compatible phone, Wireless Charging for devices, Windows, power with express-down on all, Window, power with driver express-up/down, Wheels, 17 (45.7 cm) aluminum, Wheel, spare, 16 (40.6 cm) steel, Warning indicator, front passenger safety belt. 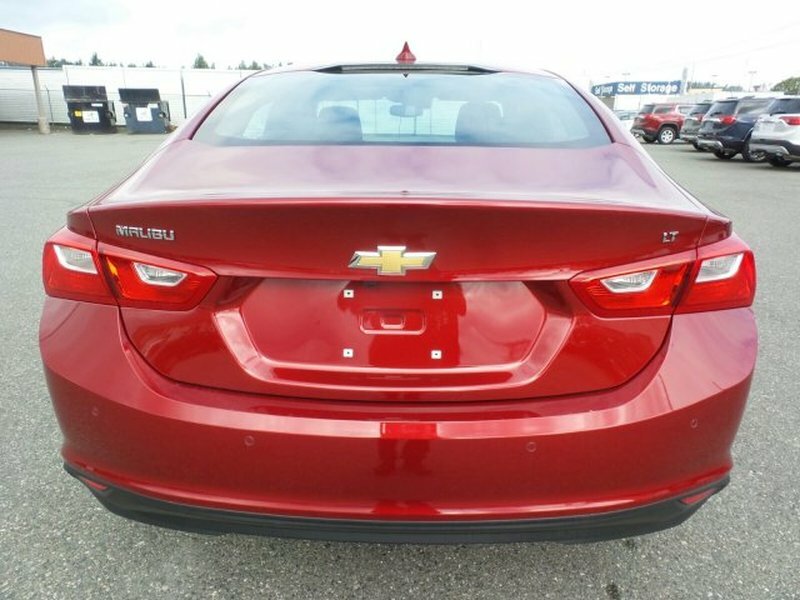 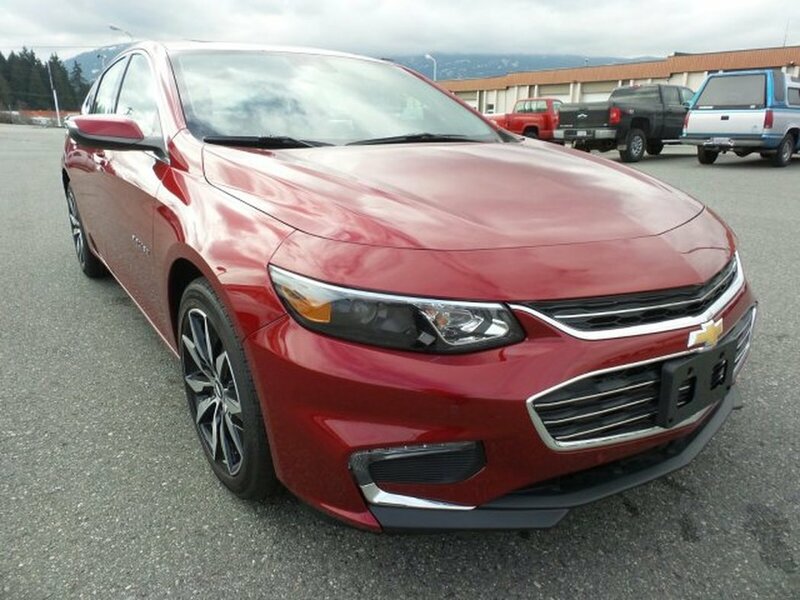 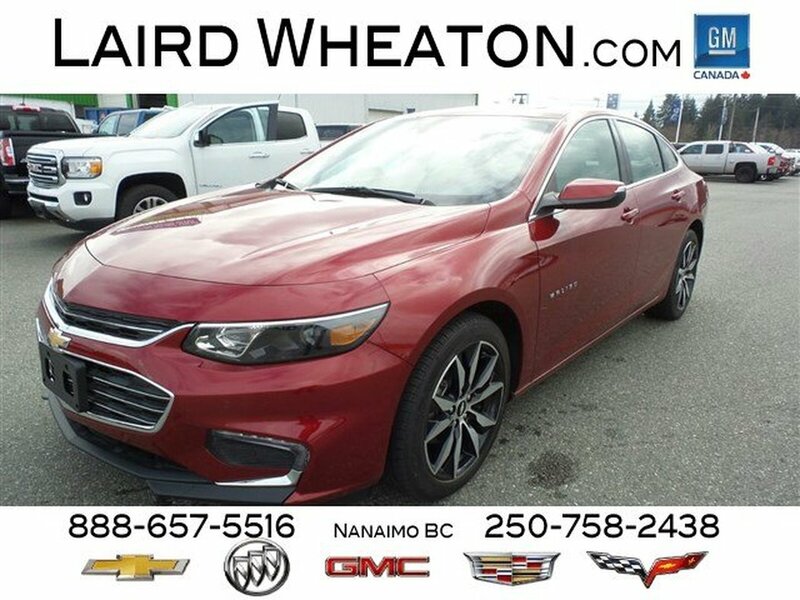 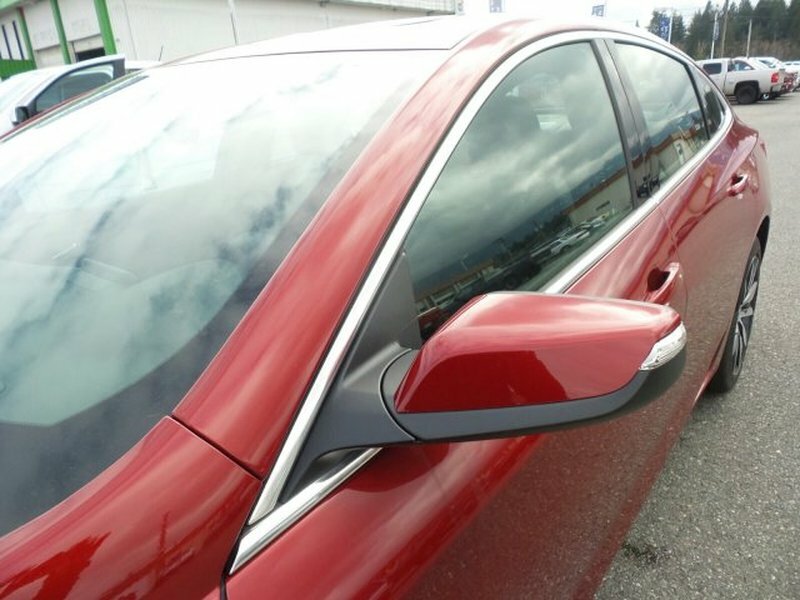 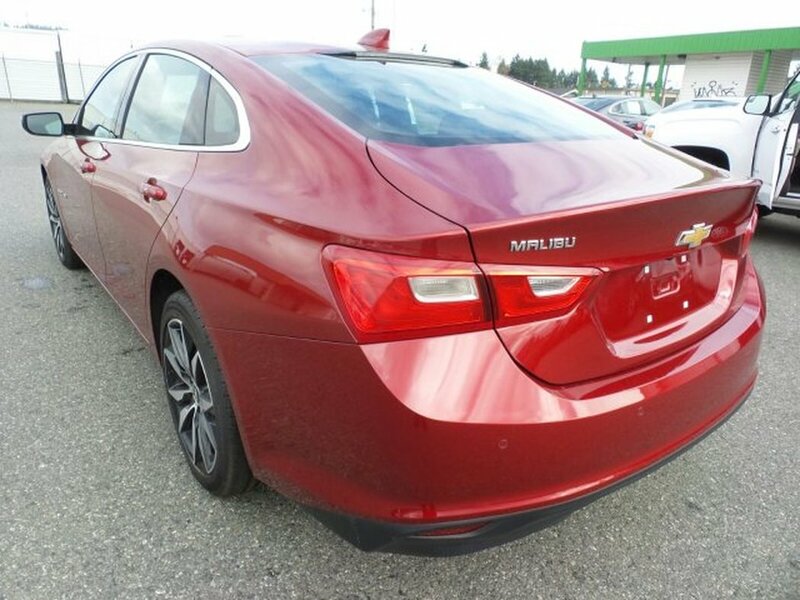 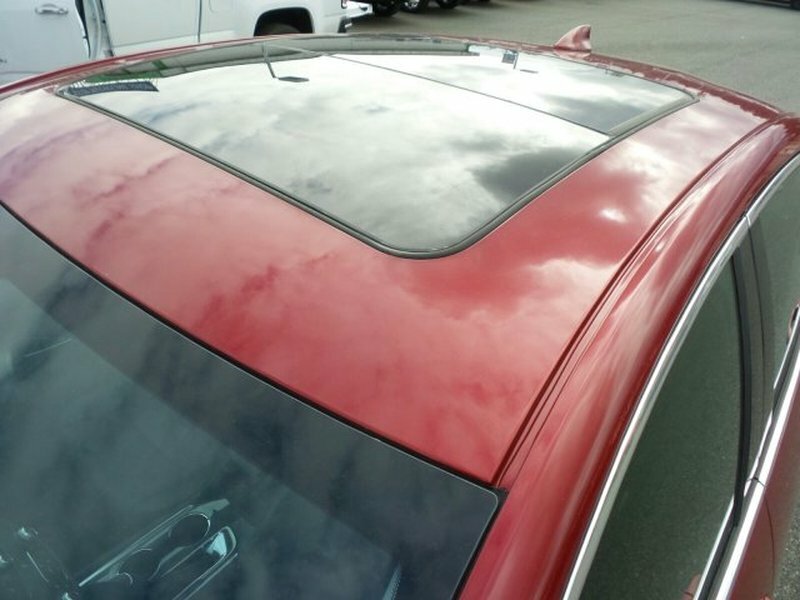 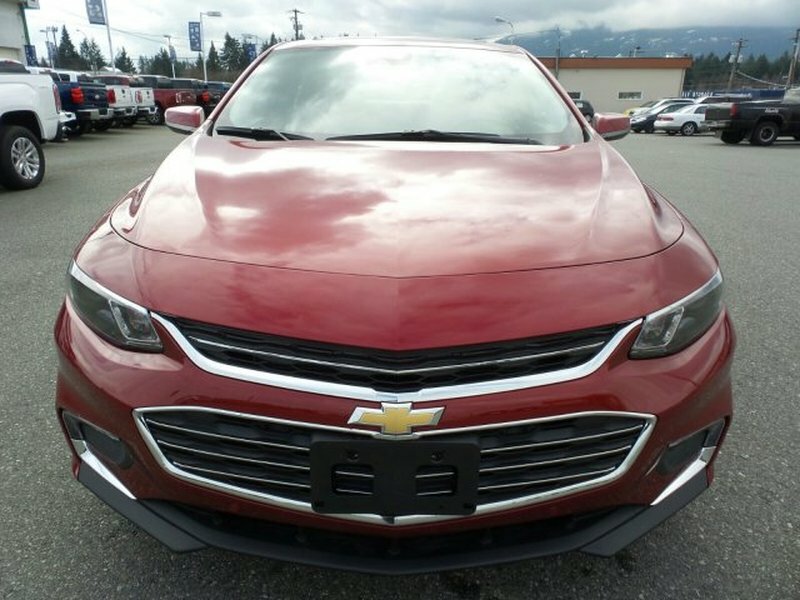 * Visit Us Today *Come in for a quick visit at Laird Wheaton, 2590 Bowen Road, Nanaimo, BC V9T 3L3 to claim your Chevrolet Malibu!